For a global cooperative movement engaged, leading and growing. 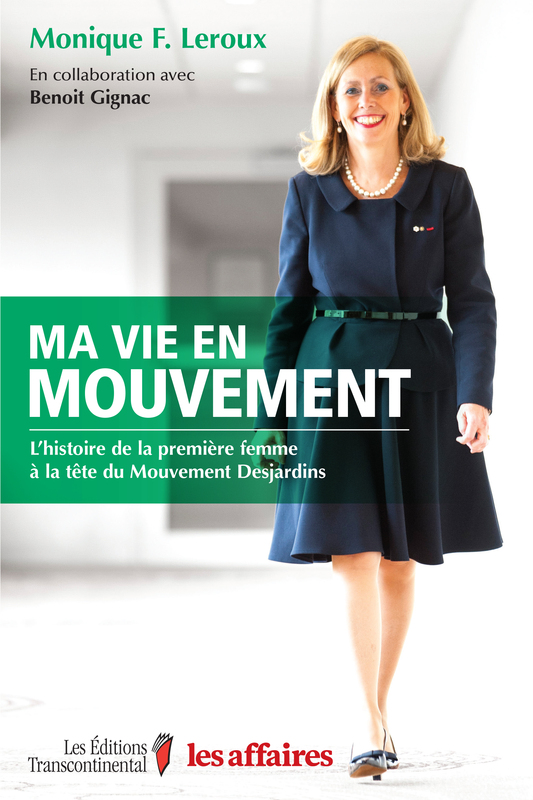 This book portrays a determined woman who put the values of Desjardins Group at the centre of her life. 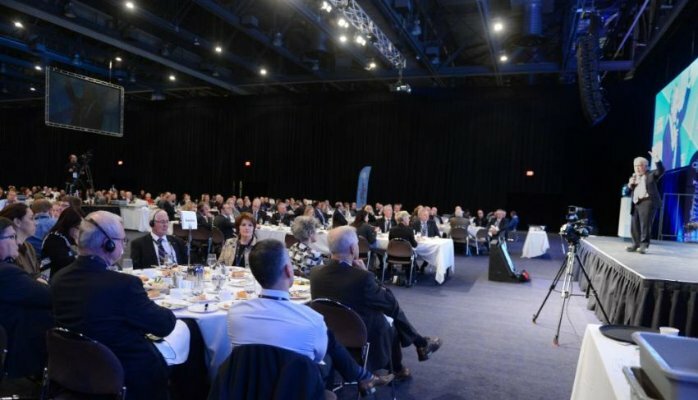 Founder of the International Summit of Cooperatives, Monique F. Leroux promoted the cooperative model which now occupies a place of choice on the world economic stage. Together, a call to action! Dear colleagues, What an exceptional year we have just had! 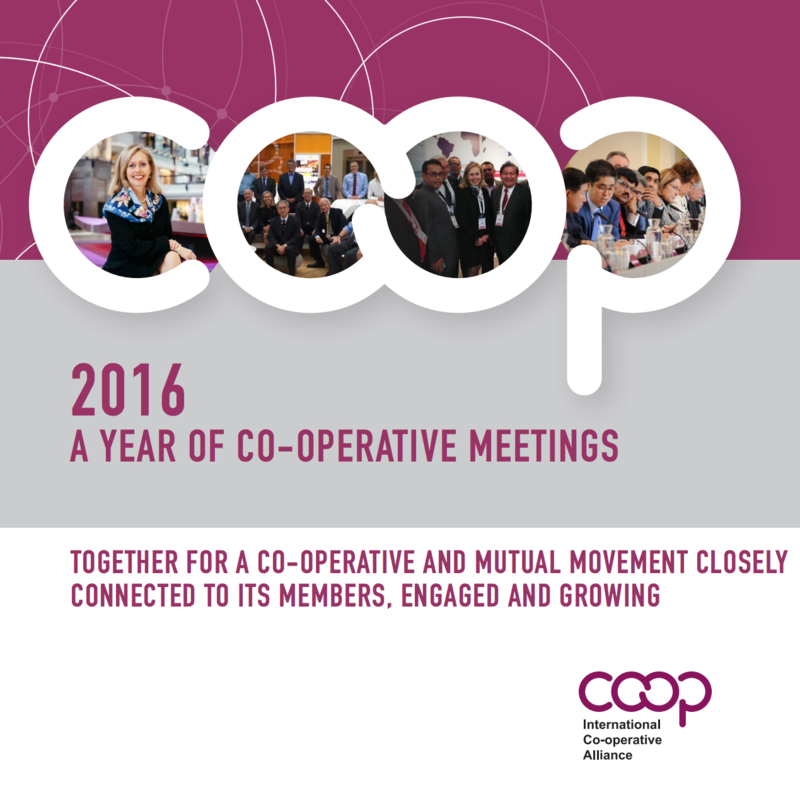 2016 saw the International Co-operative Alliance significantly strengthen its position. We experienced the full power of the words Unite, Promote and Develop. I believe that this would be a good time to give you a first full update. Today, on the 2nd of December, I have the pleasure of participating in the discussions of the B20, the international business community forum that makes recommendations to the G20 leaders. My involvement in this forum is a direct outcome of the International Summit of Cooperatives, which led to the recognition on the part of the B20 of the importance of cooperatives as levers of sustainable development around the world. 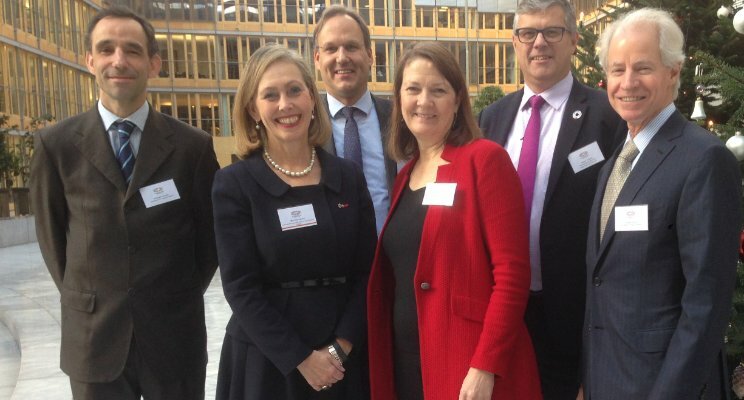 Yesterday at the International Summit of Cooperatives, I had a chance to hear new ideas and ambitious projects arise from participants’ reflections and discussions. It was very inspiring.